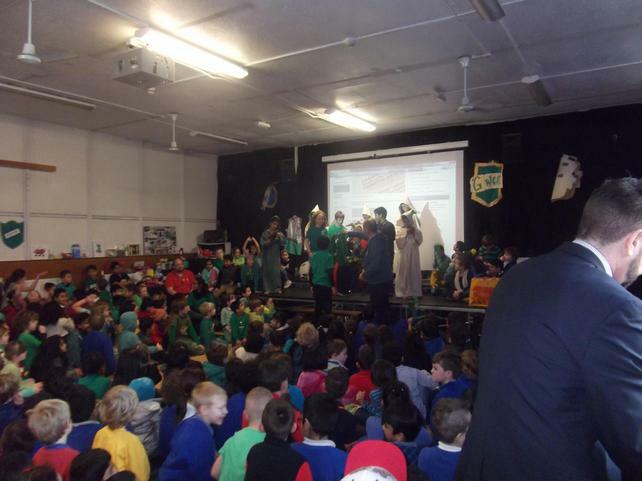 Our Eisteddfod for 2015 was another amazing day. 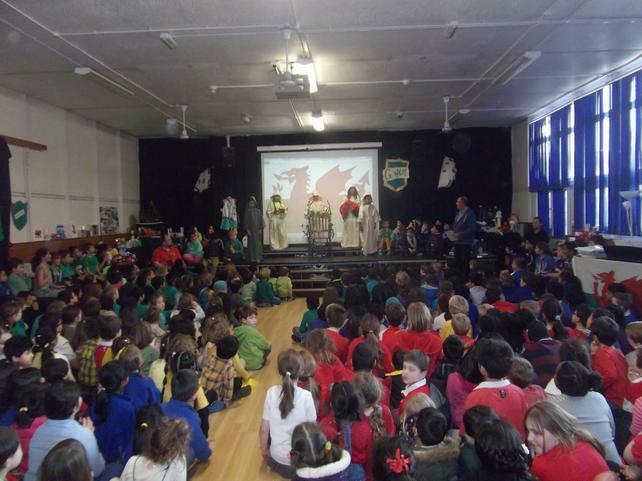 Congratulations to all of the children who took part and to Gwent House for winning the House Cup. 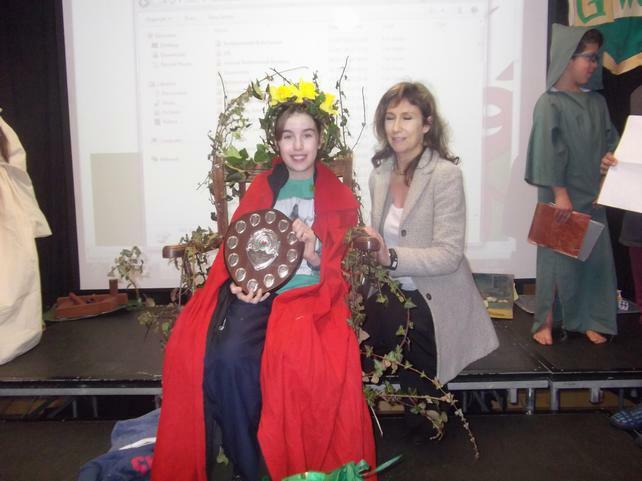 A special mention to Josie Pasley, our Headgirl who won the Bardic Chair - she and Luke Hall (who came second) were both in Gwent house and this secured the cup for this year. 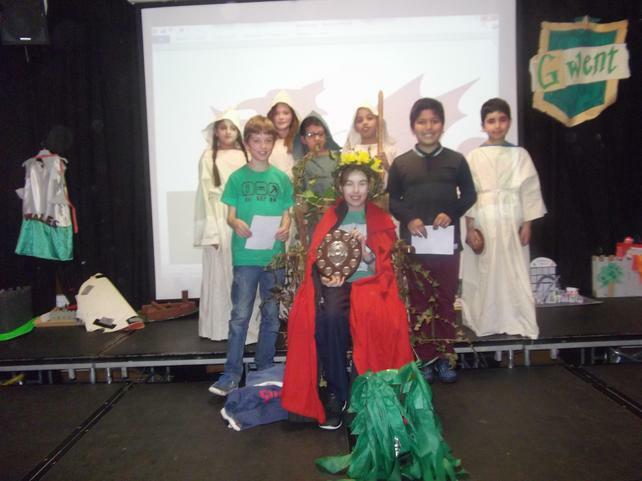 Ruhan Chowdhury was third. 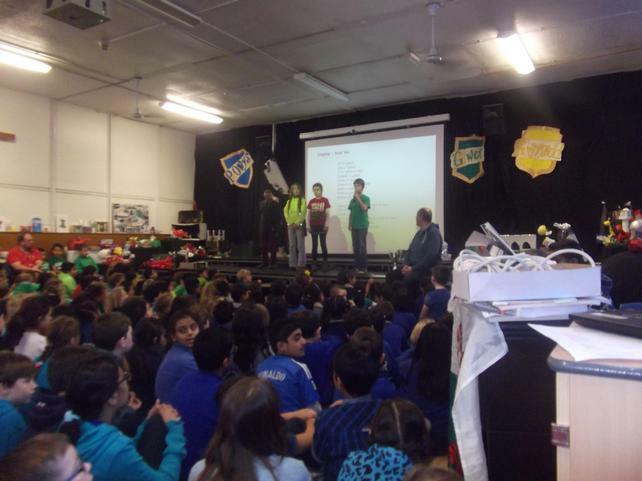 All of the staff commented on the high quality of the poems from Year 6 for this year. 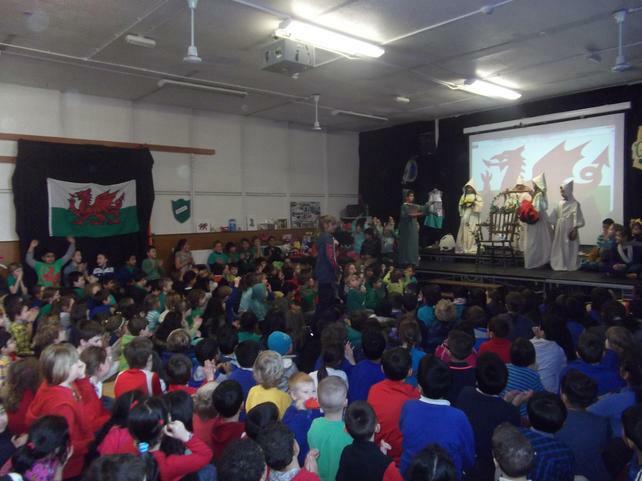 Thanks to Mr Lewis who has been through his first Eisteddfod with us - the quality of the Music was also outstanding and to all of the staff who helped to make the day a real success. It was lovely to see Josie's Mum in the audience. 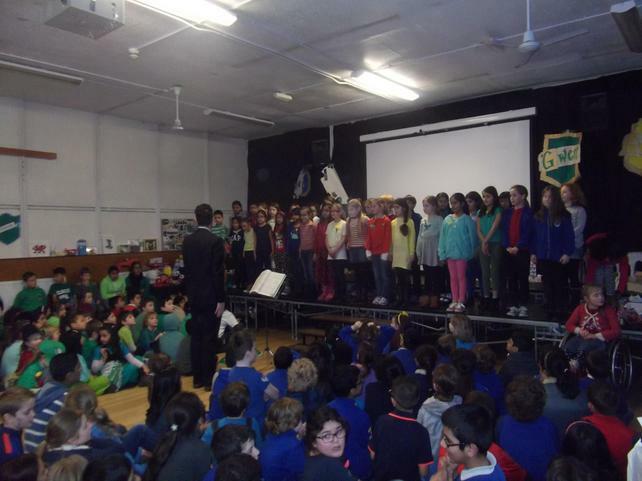 Onwards now to the Gala evening at the end of March!